Does your integrated marketing communications (IMC) program need some fine-tuning? 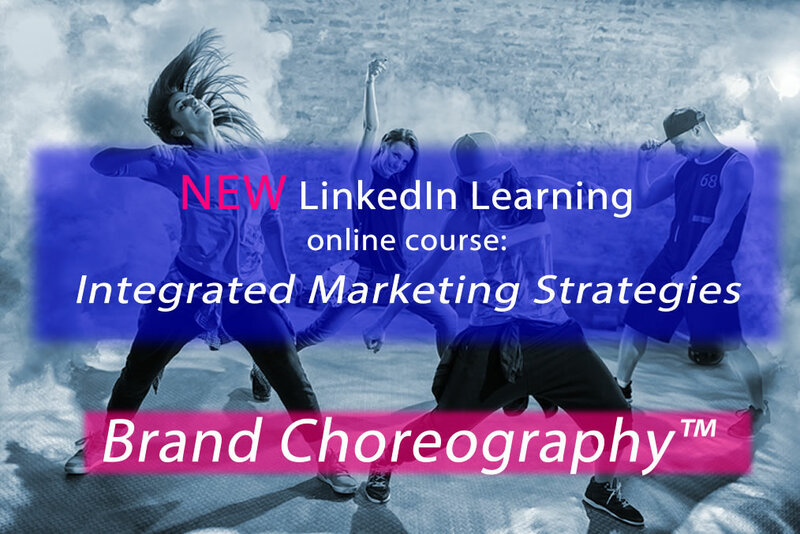 Check out “Marketing Foundations: Integrated Marketing Strategies,” a must-watch video tutorial series by Mark Burgess and LinkedIn Learning. With another year almost in the books, it’s time to take stock of 2017 and start planning for 2018. How has the year gone for you? What have you learned about your IMC efforts? What’s working, what would you differently, and where would you like to branch out? Diversify branding efforts to balance both old media and new media touchpoints. Use storytelling and deep engagement strategies to humanize and emphasize your point of difference. Track and manage your branding efforts across channels. As social media platforms continue to flourish and users spend more screen time than ever before, your brand’s opportunities for engagement are nearly endless! No doubt you’ve got plenty of great ideas, but without a good plan in place, all those great ideas might not have the impact you were hoping for. So here’s the question: Do you have a plan to make the most of your IMC efforts? Learn to think two steps ahead with Blue Focus Marketing’s Brand Choreography™ framework. On the dance floor of modern branding, prospective customers need to know they have a dance partner they can trust—someone who’s just as comfortable doing the two-step as they are with the cha-cha. It’s up to you. It’s up to you to take the floor and lead. Just remember: success is all about starting off on the right foot. Ready to be the star of the marketing dance in 2018? With “Marketing Foundations: Integrated Marketing Strategies,” we’ll give you all the steps you need to get started—full of advice and examples from industry-leading brands and thought leaders!